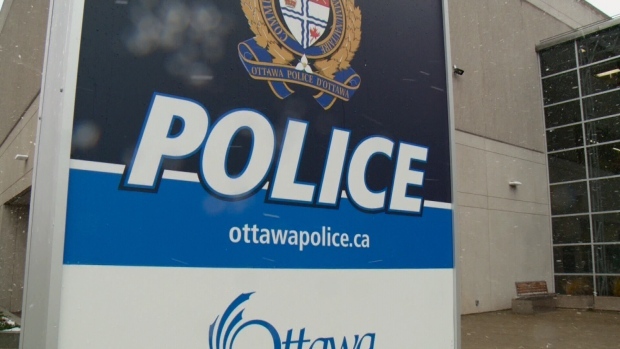 A 31-year-old Ottawa man is facing several charges after an alleged sexual assault at a home in Ottawa’s east-end. 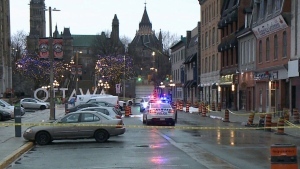 Ottawa Police were called to the 400 block of Montreal Road, west of St. Laurent Boulevard, on Saturday. Police say the woman reported being woken up and sexually assaulted by a man who had broken into her home. 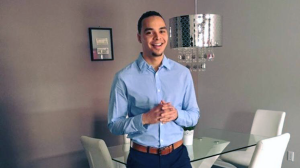 Jean-Michel Beauvais is charged with sexual assault causing bodily harm, sexual assault with a weapon, break and enter, uttering threats to cause bodily harm and assaulting police.